Social media is a place where almost all of the people go to connect and communicate. Therefore it is one of the most effective ways to reach your customers as well as attract new ones for your business. This is also considered to be essential element when it comes to coming up with a marketing strategy. 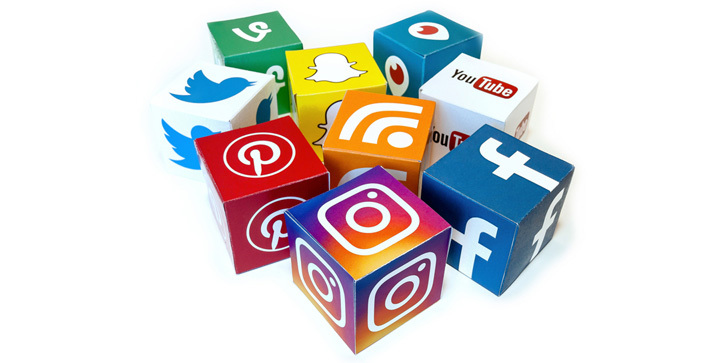 Unfortunately, with the rapid growth of competition in the online world, it becomes difficult to compete with just relying on organic social media. However, don’t just give up on organic social media just yet. Why? It still matters and who knows, it might be your salvation to finally make your business stand out. Here are some of the reason why organic social media still matter and why you shouldn’t lose hope of it just yet. People nowadays know when a post on social media is an ad or not. If they caught a whiff that there’s an ad nearby, they will steer clear of it. By being authentic and genuine through organic social media this gives your readers a look at the personality of your company. Furthermore, you will be able to gain their trust by being transparent to them. Even though you spend time and effort in creating social media posts on your own, you got to admit that it’s still cost-effective. Not only that, being hands-on with delivering content will give you further insight into your customers’ behaviors. Furthermore, you will have freedom on what to post, when to post and where to post your online content. Ads can only do so much and when they catch a person’s eye, those ads don’t have the power to encourage trust and develop a relationship with them. Organic social media lets you respond accordingly to your customers and potential customers alike. Presenting updates and statuses with regards to your company encourages comments, likes, and shares that you can answer to. As mentioned above, if a customer’s interest got piqued with your ad, they would also be curious to check your company profile. They will expect to see some content that got their interest from your ad. Therefore, it is important that you do organic social media in order to provide people the quality content that they are looking for. This doesn’t mean that you will abandon the use of paid social media. It also doesn’t mean that you ignore the role that organic social media can give. Both have advantages and disadvantages and just think about on utilizing them both. This makes up for a balanced and well-rounded social media marketing. So what do you think of organic social media for your marketing strategy? Love this article? Head over to us for more tech and digitalks!